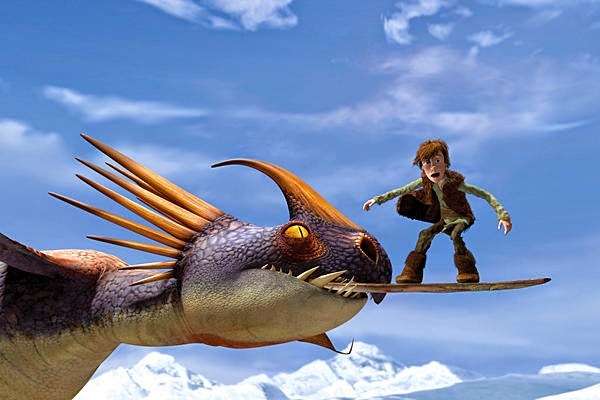 The Academy of Motion Picture Arts and Sciences (AMPAS) has released the short list for the Best Animated Feature Film category. The complete list is below. 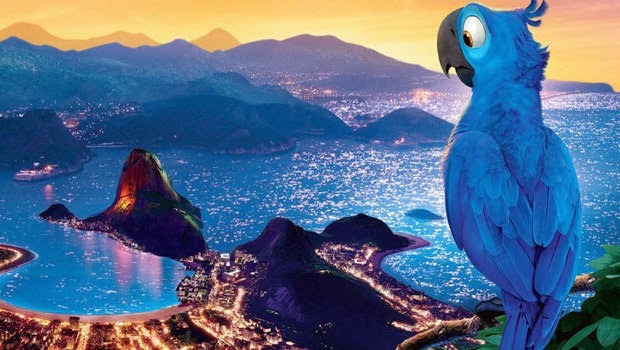 Foreign film makers these days are submitting more of their films to the Best Animated Feature Film category as opposed to the Best Foreign Films category. That is because there is presumed to be less competition in this category. The Best Foreign Films category has 83 contenders. However, the problem for them is that there invariably is one dominant film (such as last year) or two or three very successful animated films (such as this year) which are shoe-ins for nominations, greatly decreasing the odds of a nomination for the rest of the field. 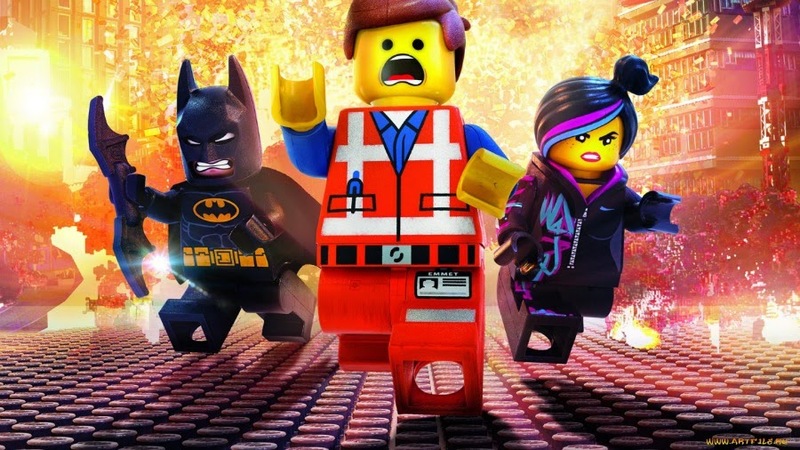 Many think that "The Lego Movie" is the favorite. However, the field is wide open this year, with no single Hollywood film that is the no-brainer choice, such as last year's "Frozen" (the dominant animated film of the last decade) or the previous year's "Brave" (an OK film in a very weak year for animated feature films, the 'one-eyed man in a city of the blind' choice). 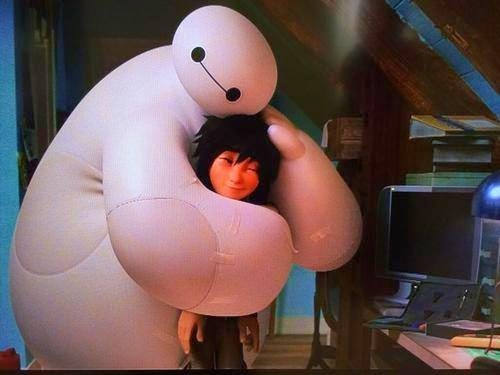 This year's big Disney film, "Big Hero 6," hasn't been out long enough yet to make a big stir, and it does not at this moment appear to be quite the game-changer that "Frozen" was. However, it is a major release and will almost certainly be nominated, along with "The Lego Movie" and "How to Train Your Dragon 2." They are all big studio releases that entertained a lot of people and have huge studio promotion behind them. The big studios can afford the best software, the best animators, the best voice work - really, the only place they can fall down is in the story/concept and in meeting their box office goals, and those films all did well enough. After those three films, though, any of the other contenders could sneak in, and that means big money for the producers of those lucky films. As for the rest of the field, favorites for the last two slots are probably "The Tale of the Princess Kaguya" from Studio Ghibli for mainly sentimental reasons - studio boss Hayao Miyazaki retired this year and is getting an honorary Oscar in 2015 - and either "The Boxtrolls" or "The Book of Life." Both of those last two films have superior animation and so-so stories. "Kaguya" is a beautiful piece of animation and a terrific film overall, but a bit - how shall I put this, I don't want to offend its fans - well, Japan-centric. That didn't stop "The Wind Rises" from being nominated last year, but "The Wind Rises" didn't win the Oscar, either, despite being superior anime. Chances of any of these films in the second tier actually winning the Oscar are slight, but sentimental choices sometimes do sneak in, especially when there is no 'Frozen' to beat. 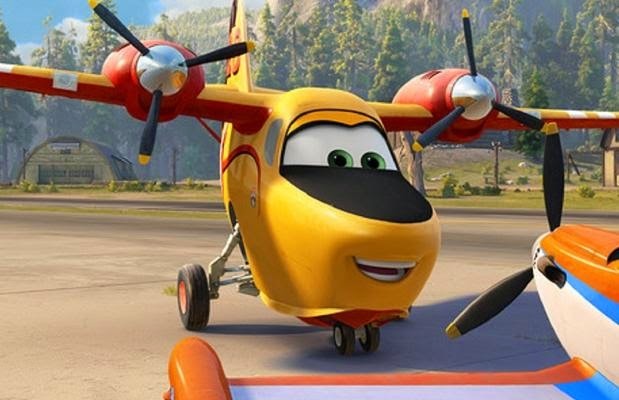 On the other hand, I would be surprised if "Planes: Fire and Rescue," "Rio 2," "Mr. Peabody and Sherman" or "Legends of Oz: Dorothy’s Return" were nominated. It's not that they are terrible films, and each has its moments. Unfortunately, they all failed at the box office to one degree or another, and critical reception was tepid at best (and downright scary for 'Dorothy'). Films that clearly are aiming primarily at mass appeal but fail to reach that goal pretty much disqualify themselves from consideration, while a low-key film that does little business but has artsy or some other objective (such as, again, 'The Wind Rises') doesn't have to score at the box office to make a point. But, then, I've been surprised before, and I'm quite sure the animators on those films worked just as hard as the animators on the more successful projects. 'Jack and the Cuckoo-Clock Heart' is just too low-profile, though it is a great, off-beat film and I'd probably nominate it if I had the ballot. And 'The Penguins of Madagascar' isn't even out yet! So the second tier remains open. Note that these would not necessarily be my selections - I don't believe in nominating a sequel, for instance, unless it's just otherworldly like "The Godfather 2" - but these are the films that past nomination patterns suggest will be selected. Big studio blockbusters, a sentimental choice, an artsy choice - yes, these would do nicely. As for the ultimate winner - I have no idea. Those are all great films. I personally might go for 'Kaguya' because it is such a pretty film, but I like odd films that don't necessarily have mass appeal. The favorite may turn out to be 'Big Hero 6' because it is a big, splashy Disney film with international appeal, tons of publicity and excellent execution (at least in its first half). Time will tell. The five nominees will be announced in January 2015.